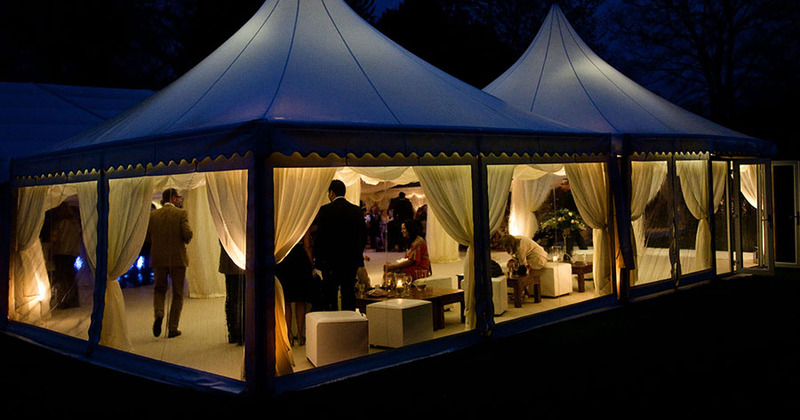 Best Marquee Hire Prices in Town! 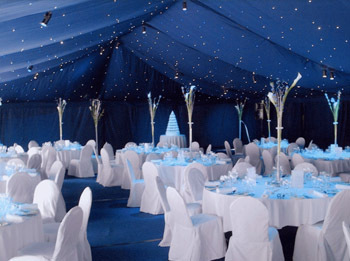 As Durban’s leading tent hire company we provide quality marquees for all types of events and functions. By selecting our affordable tenting services you will get a comprehensive package that includes delivery and assemblage. We’re also on hand to offer expert advice about the perfect tent to match the right occasion. From handsome double king pole marquees to small gazebos and pop-up tents, we offer a large selection of attractive and weather-resistant products at great prices! Quality Frame Tent Marquees for Hire Durban Wide!